Algeria Officer of the 9th regiment of horse hunters. 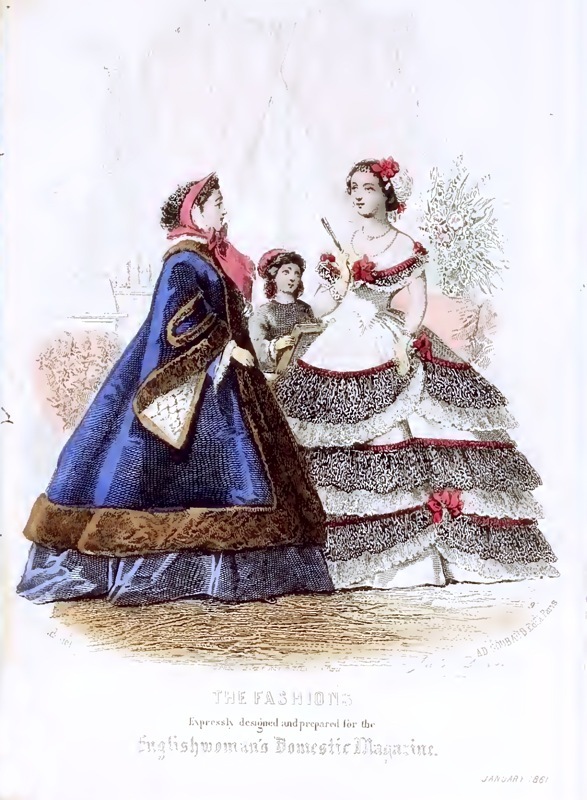 This entry was posted in 1881, 19th Century, France, Military and tagged French military uniforms on 11/30/16 by world4. 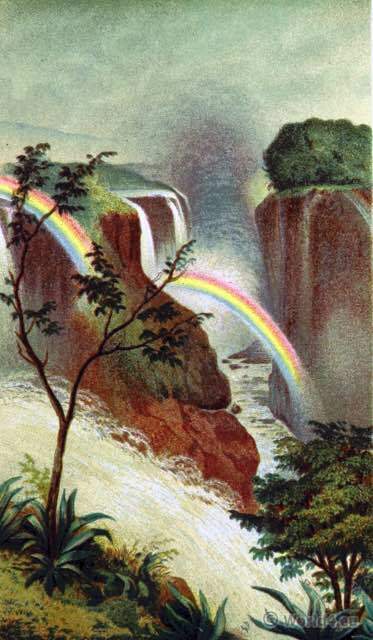 Victoria Falls or Mosi-oa-Tunya, Zambesi. 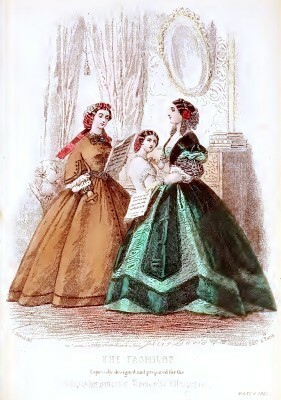 (Western Extremety). 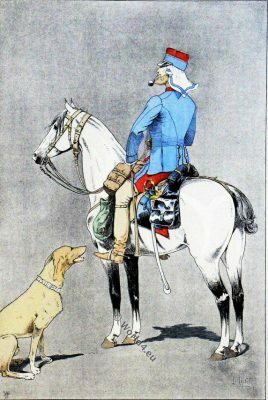 Border between Zambia and Zimbabwe. 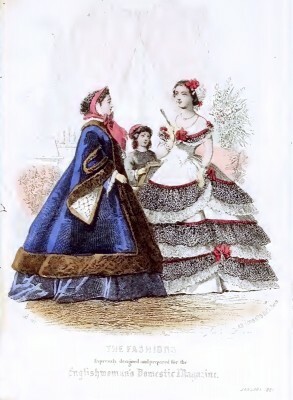 This entry was posted in 1881, 19th Century, Africa, Genre, South Africa, Tanzania and tagged Landscape, Traditional South Africa Costume on 6/2/16 by world4. 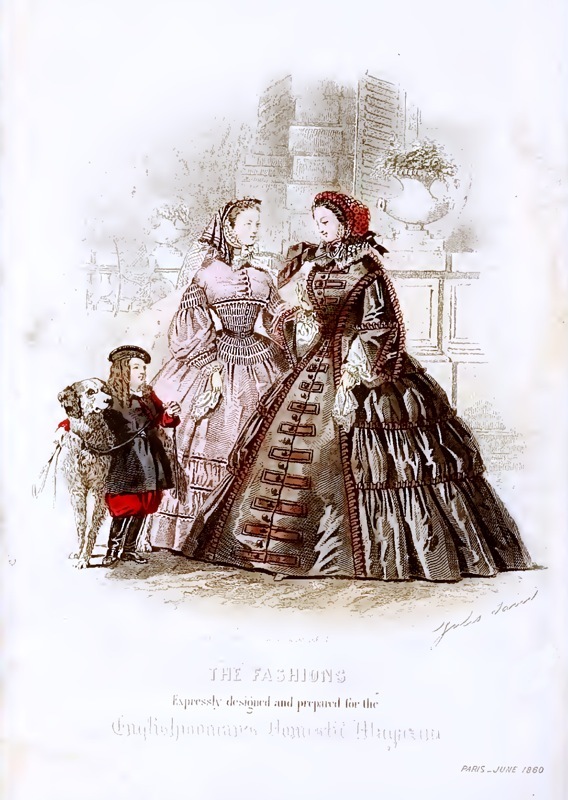 Victorian Fashion England. 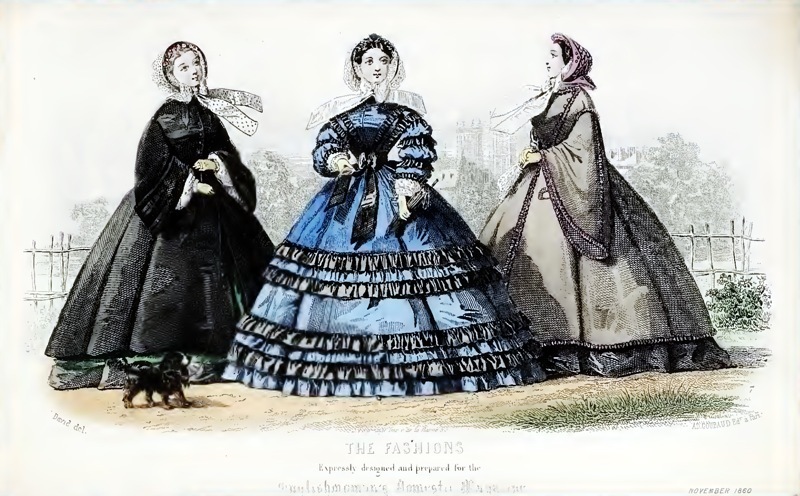 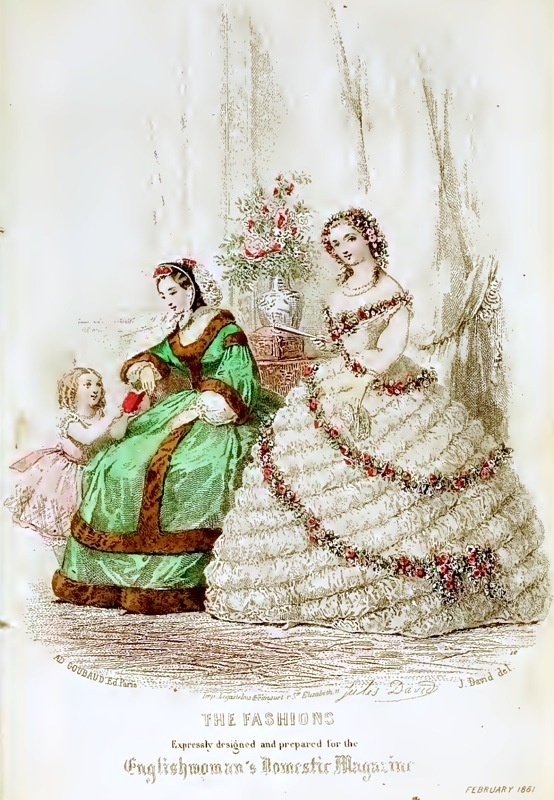 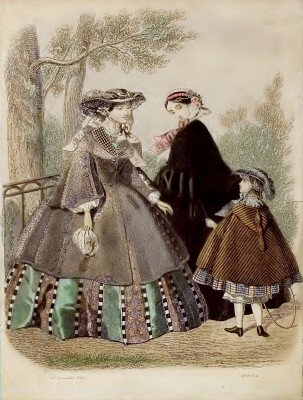 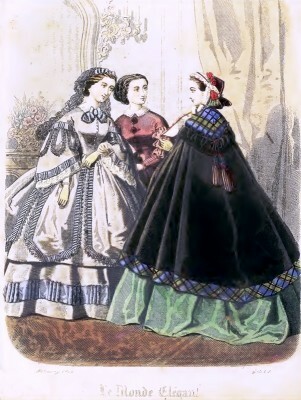 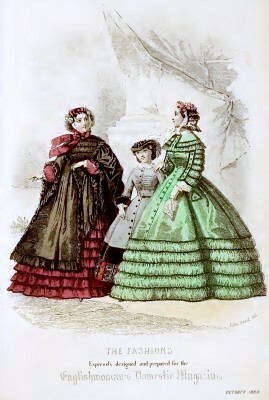 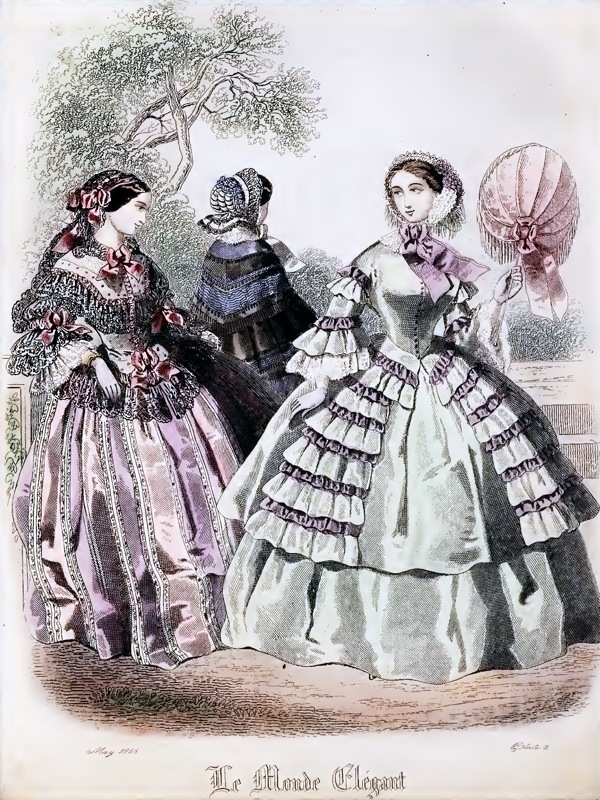 Crinoline Costumes 1860 to 1881. Crinoline Costume Plates 1860 to 1881. 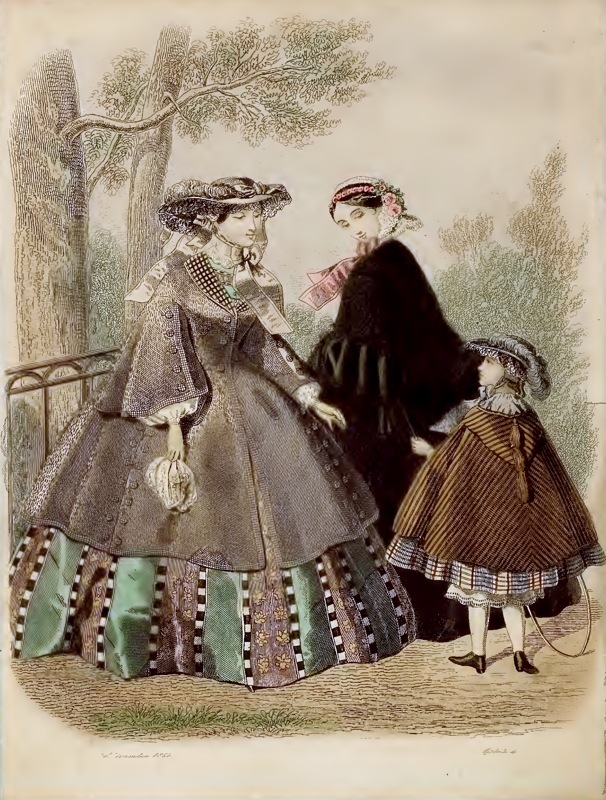 This entry was posted in 1860, 1880, 1881, 19th Century, Child, England, Fashion Plate, Hairstyle, Hat, Headdresses, Victorian period and tagged Bonnet, Crinoline, Victorian fashion on 5/1/13 by world4.